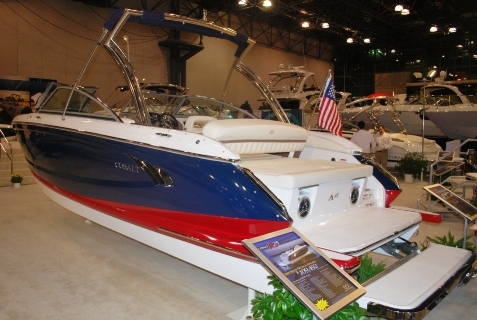 Earlier this week, Boating Magazine came out with its list of the best boats of 2011. 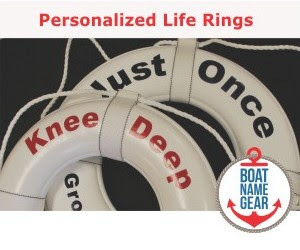 The magazine’s editors reviewed and tested over 100 boats, and came up with nine models that meet their rigorous criteria. All of the boats that the magazine selected are between 20 and 45 feet in length, and they are all powerboats – some are tailored to fishing while others are designed for day cruising. While all the best boats are winners in our book, our personal favorites from the list include the Cobalt A25 (pictured), the Chris-Craft Corsair 28 and the Cabo 44 HTX. 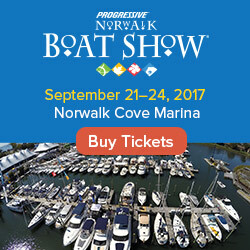 For the full list and a review of each of the nine best boats, visit boatingmag.com.